April is Sexual Assault Awareness Month (SAAM). This year’s campaign, developed by the National Sexual Violence Resource Center, focuses on sexual assault on college campuses. 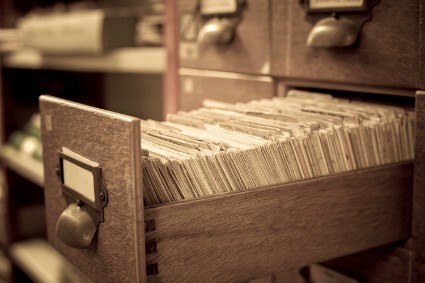 Campus sexual assault has long been an issue, and now it is more visible than ever. Many people — from student activists to the White House administration — are taking action. It’s time for all of us to act. As many as one in five women are sexually assaulted in college* While in college, one in 16 men are victim of an attempted or completed assault. * The impact of sexual assault can be wide-ranging and can have long-term health impacts. 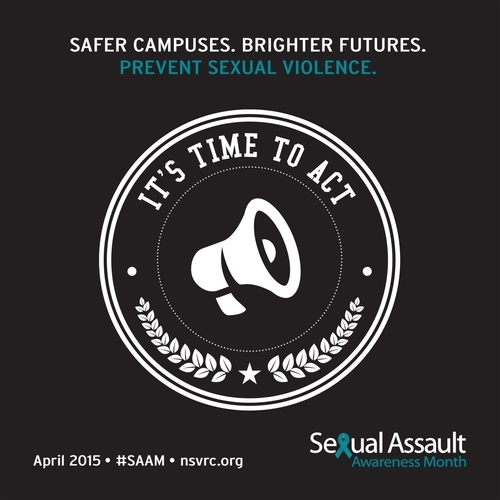 The goal of SAAM 2015 is to get everyone involved in creating safer campuses. The campaign helps the entire community learn how to take action to prevent sexual assault. Preventing sexual violence on campus takes more than one department, office, club, team, administrator, professor, staff member, or student. It takes all of us working together in big and small ways. Everyone must play a role in creating a culture of safety, equality, and respect on campus. The SAAM 2015 campaign toolkit provides resources on campus sexual violence prevention. This is a toolkit for advocates, campus personnel, students and allies. These materials can be used to engage the entire community to take action to end sexual assault. For more information and to access the complete toolkit (English and Spanish Versions), please visit the National Sexual Violence Resource Center-SAAM website.